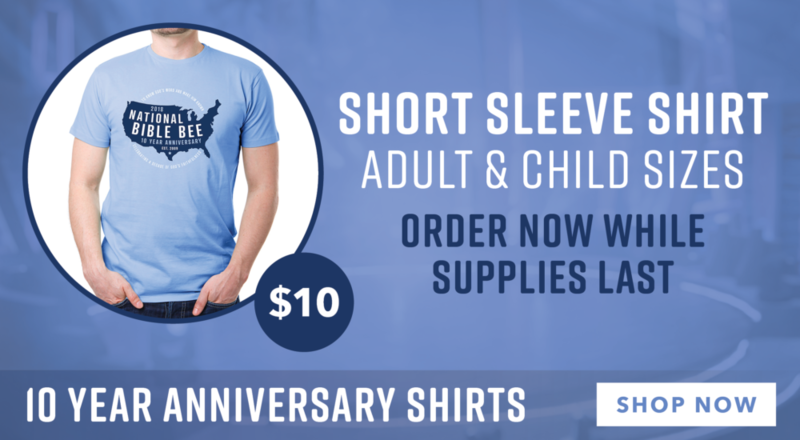 National Bible Bee | To know God’s Word and make Him known. 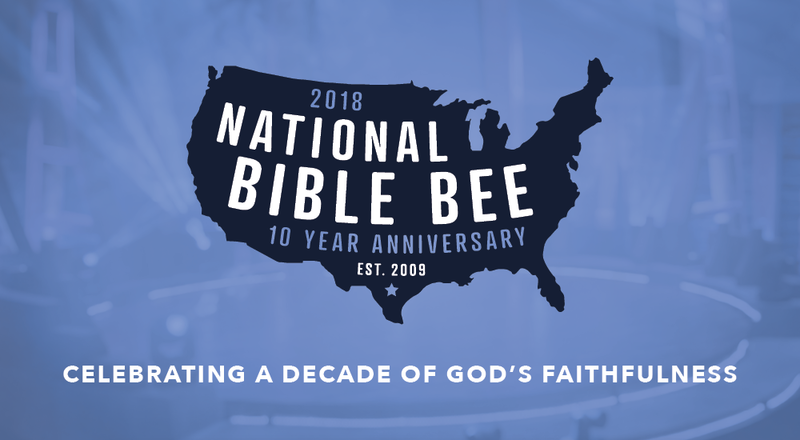 National Bible Bee was founded with the mission to engage young people in the memorization and study of God’s Word and provide opportunities to proclaim it through local, national and broadcast competitions. 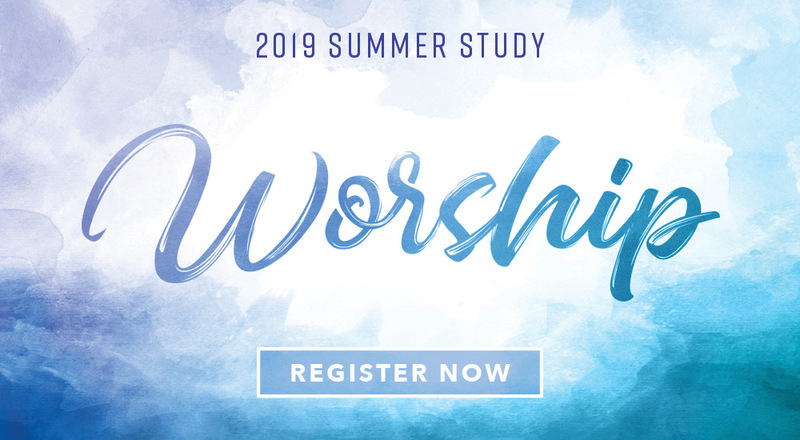 The NBB Summer Study takes young people on a journey through the Scriptures asking questions designed to help them learn tools to discover the truths of the Bible. Whether they are studying on their own or taking part within a church or other hosted group, the participants use the 8-week Discovery Journal to explore the Scriptures in as little as 20 minutes a day with the option of a deeper study. At the end of the Summer Study, participants have the opportunity to qualify for the National Bible Bee Competition. The NBBC hosts 360 of the top contestants from around the nation who compete for over $100,000 in prize money. 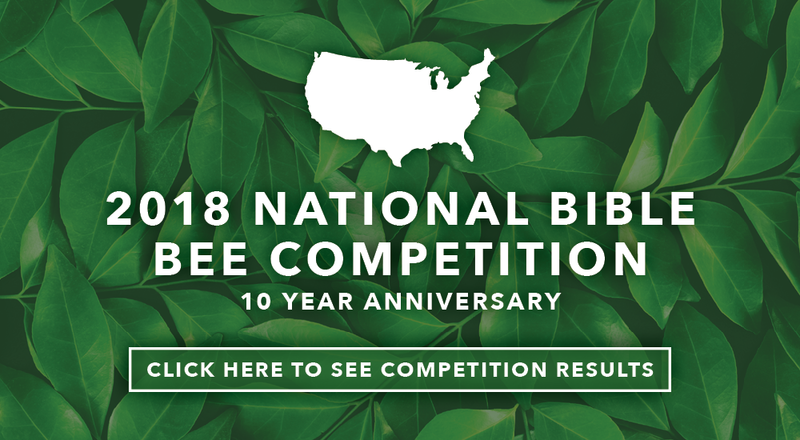 But beyond testing the contestants on Bible knowledge and memorization, the National Bible Bee Competition provides an opportunity to proclaim God’s Word and find fellowship and encouragement within the body of Christ.